The false sisal is a dramatic plant that grows five feet tall and wide. It will get much larger to about ten feet in frost-free locations. 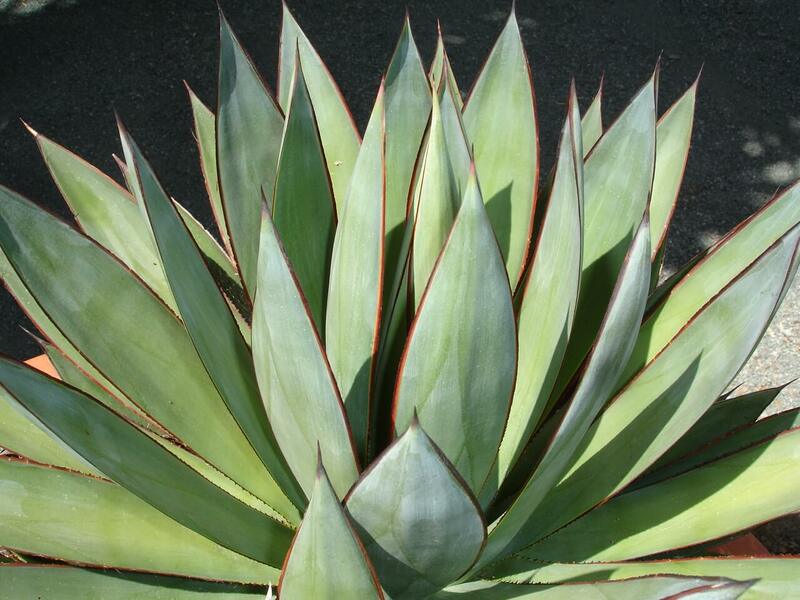 This agave is known for its bright green, long foliage that forms a tight, symmetrical rosette. Its fleshy leaves spread from the center of the plant and have small teeth along the margins. 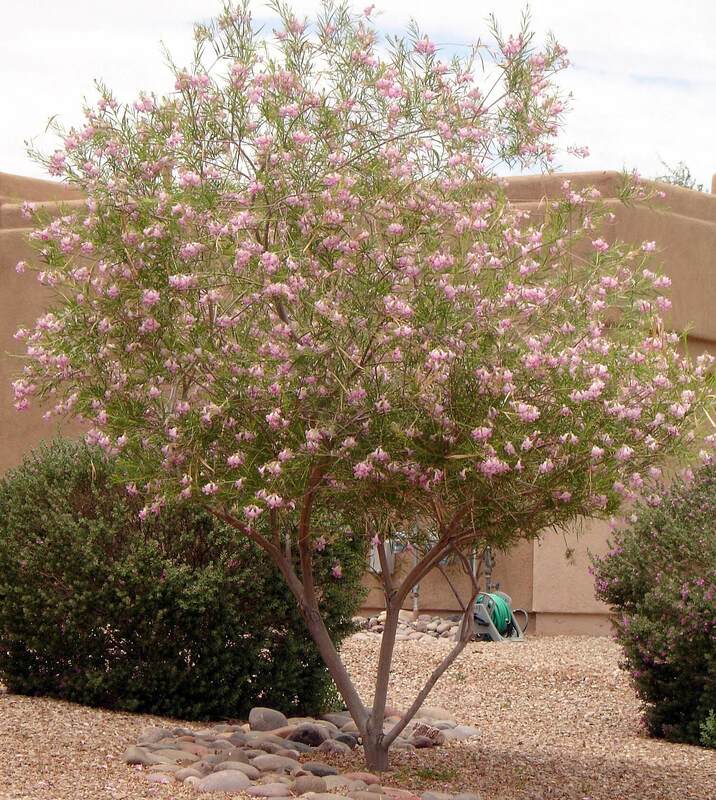 This plant produces many offsets for reproduction and propagation. 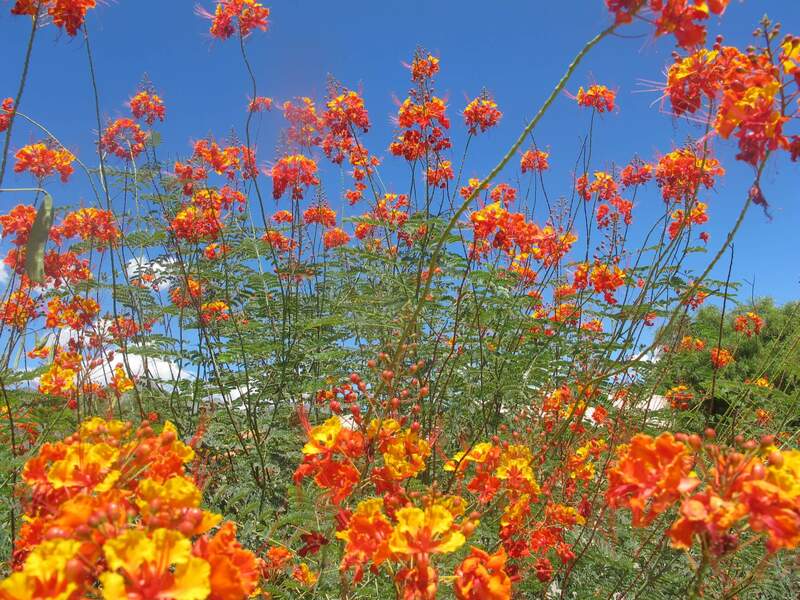 Once in its lifetime, in late fall or early winter, it develops a ten- to twelve-foot flower stalk with many branches that support greenish-yellow flowers. Use this exotic looking agave in containers, raised planters, or as an accent plant in protected locations or for tropical effects. 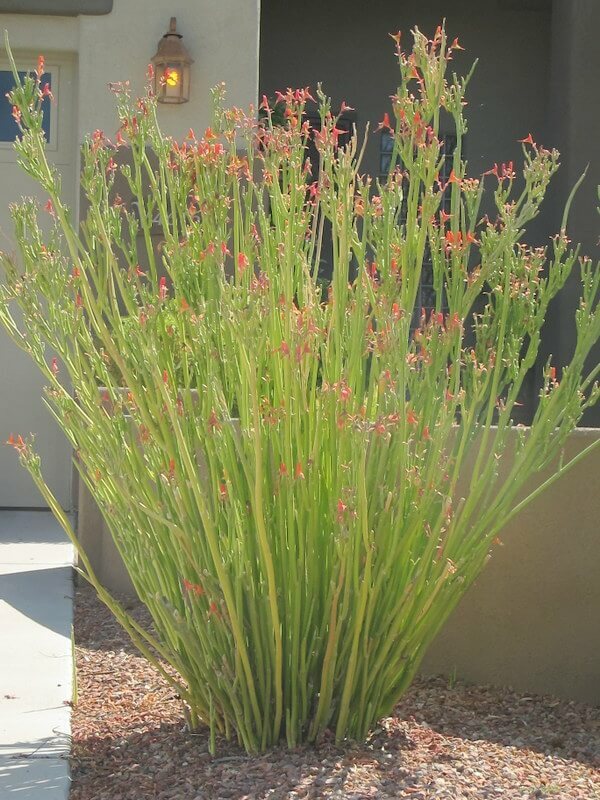 It combines well when planted along with Agave geminiflora and Agave victoriae-reginae. This agave is native to Florida. Plant this agave in full sun to partial shade. When planted in the shade it will grow larger and develop a deeper shade of green. 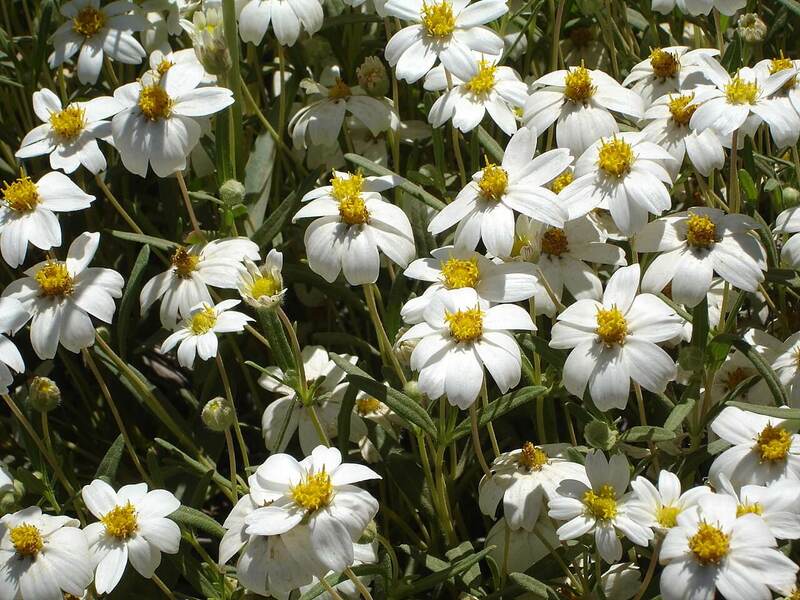 It thrives in hot, humid locations and needs well-draining soil or it may rot. The false sisal is hardy to twenty-five to thirty degrees Fahrenheit and is drought-resistant. 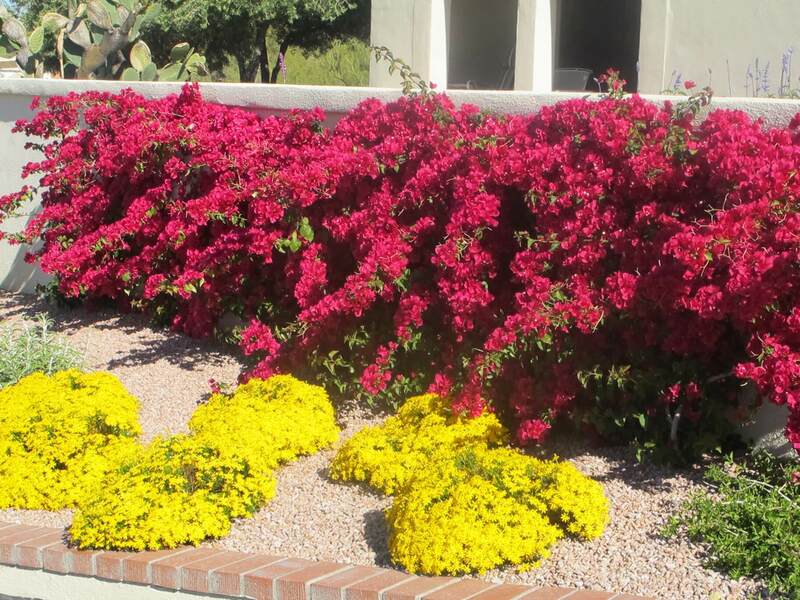 It grows best with supplemental irrigation during the hot, dry season, particularly when young.